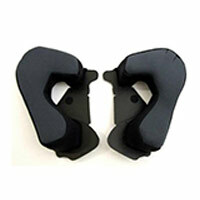 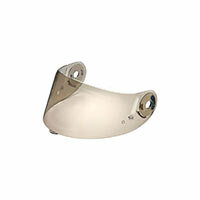 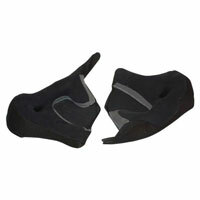 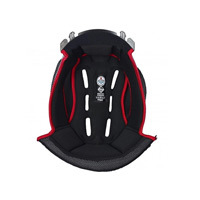 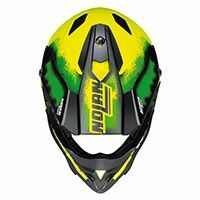 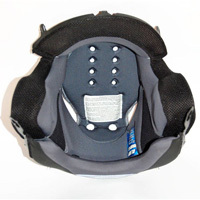 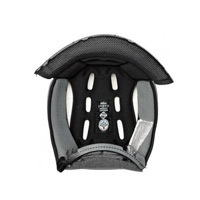 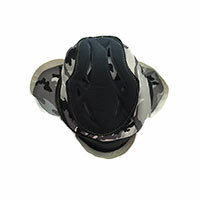 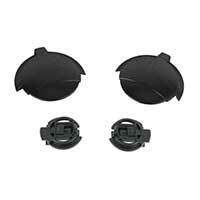 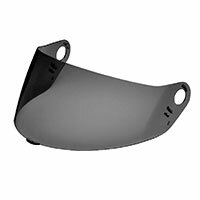 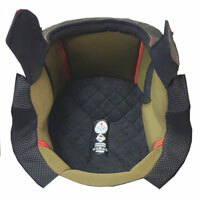 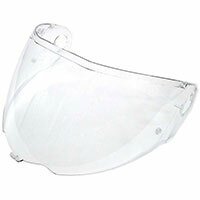 Spare parts and visors for the brands of helmets present in our catalogue. 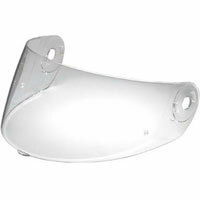 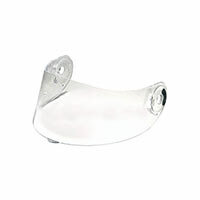 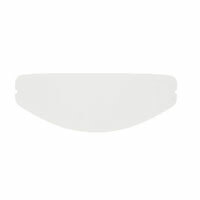 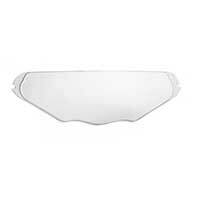 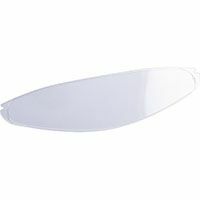 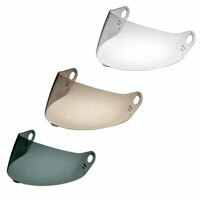 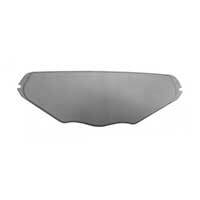 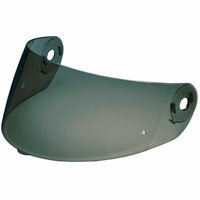 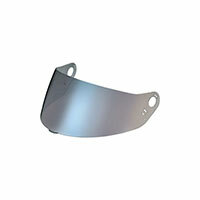 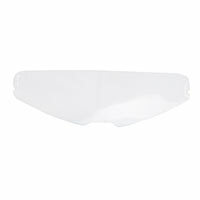 The replacement visors are available in different colours, transparent, intermediate or dark smoked. 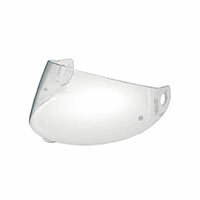 Usually the transparent and intermediate ones are homologated and can also be used on the road, the smoked visor light or intermedia in fact, while being slightly obscured allows to see even at night. 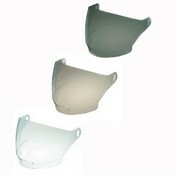 The dark visors can only be used on the track. 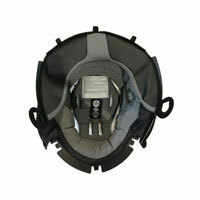 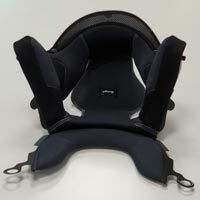 The air outlets and other accessories can be installed in autonomy.